Audioboom / A fair hearing? 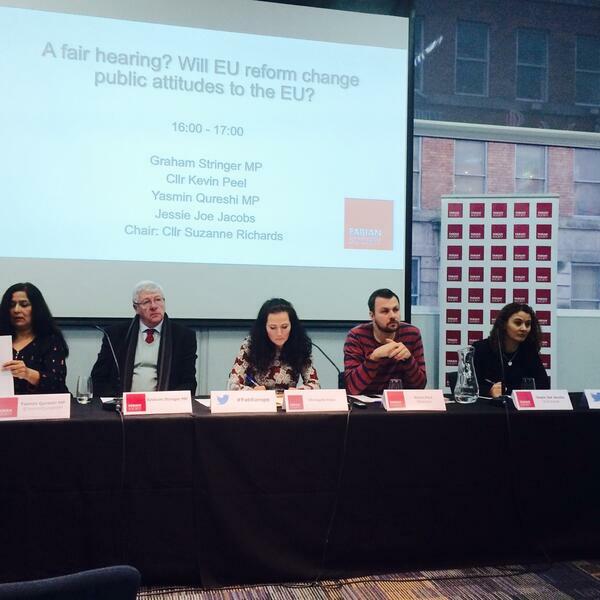 Will EU reform change public attitudes to the EU? • What are the public’s perceptions of the EU today, and how might they change as the referendum campaign unfolds? • Will the Prime Minister’s reforms persuade undecided voters as they make their choice? • If politicians make a strong ‘people’s case’ for the EU, will this improve support for Europe?